In less than 3 weeks I will be starting my vacation which begins in with a flight from Los Angeles to Washington D.C. and ends in Nashville with the 2015 Blogpaws Conference! I’m so looking forward to this trip not only because it is the first cross-country trip with Riley, but we will also be joined by our friend Tracy with Pawesome Cats from Australia! Yup, this is a girls only vacay. In total I will be on the road with Riley for 15 days. Even though Riley works as my service dog, and technically we can stay anywhere, I choose to stay at pet friendly hotels. These are the reasons why. 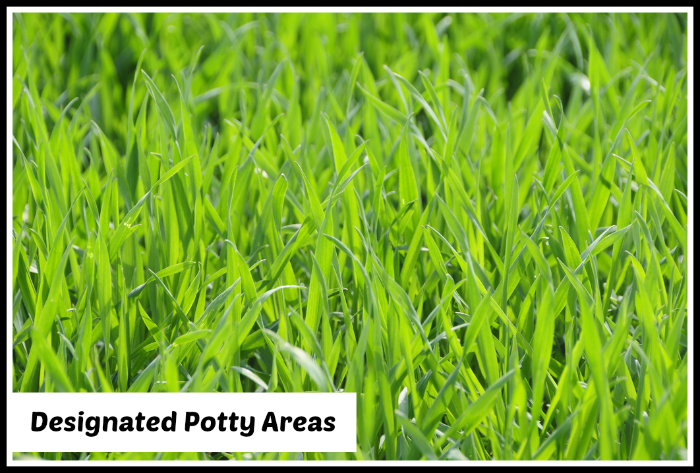 If there is one thing I hate more is having to search for a place to take Riley potty. Especially in the mornings after she has patiently waited for me to get dressed and take her out. A nice green patch of grass, centrally located in the hotel area is better to me than free breakfast, though that can be nice too. 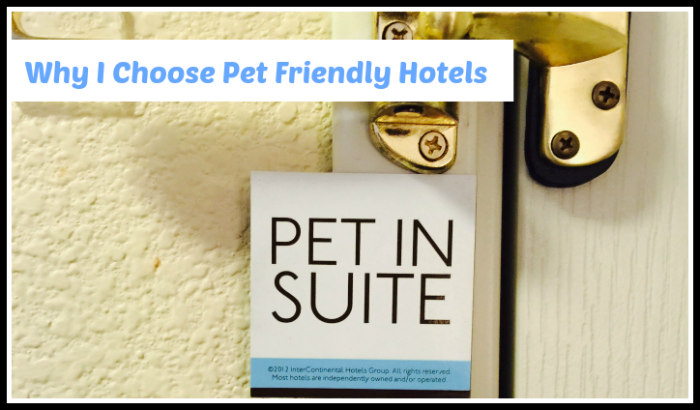 If you check in to a pet friendly hotel, ask what amenities they have for your pet. Many pet friendly hotels offer bowls, beds and even special in-room service menus. So don’t be afraid to ask what they offer! Believe it or not, but the times I have stayed at regular hotels with Riley, I have gotten that look. The look of disgust that they have to let us stay there, but made it perfectly clear with their body language that we were not fully welcome. Starwood Hotels – in 2003 they announced the Love That Dog Program in which Sheraton, Westin and W hotels will welcome dogs in the U.S. and Canada. As part of the Starwood LTD (Love That Dog) program, four-legged guests receive luxurious dog beds and amenities like plush robes, doggie toys and canine massages. 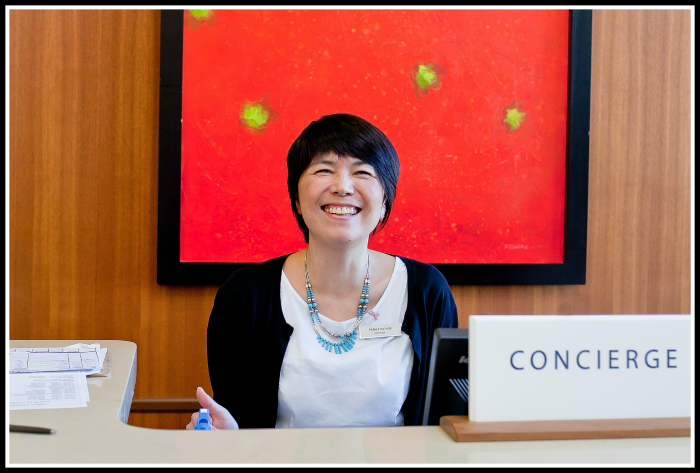 Intercontinental Hotel Group (IHG) – various hotels including Intercontinental, Crown Plaza, Staybridge Suites & Candlewood Suites are pet friendly, though individual hotels may vary, you can usually find a pet friendly hotel within the area you are staying. I am a fan of Staybridge & Candlewood Suites when I have to stay somewhere 3 days or more. LaQuinta Hotels – Always pet friendly. I find LaQuinta a great budget choice when traveling and I just need a quick overnight stay. 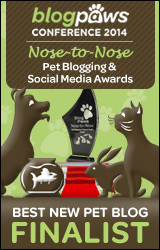 Today we join Wordless Wednesday hosted by Blogpaws! Be sure to check out the other cool blogs joining in on today’s hop! « Where in the World has Riley Been? What a wonderful article with some great tips. Thanks! I will definitely be sharing this article. Pet friendly, all the way!! I don’t see why hotels won’t allow dogs if the owner is responsible and the dog is well behaved, #PetFamilies travel too! Great post! Dory and I just returned from a 10 day, 10 different La Quintas, tour and found that 7 out of 10 of the hotels were excellent in amenities, location and potty spots, the remaining 4 were good…but ALL were very pet welcoming! More and more hotels are entertaining a pet friendly policy. We are growing #petfamilies and it’s becoming a competitive business. I’m thrilled. Great information! We haven’t traveled much with Ruby, but plan to this summer so I appreciate your recommendations. Thanks! We are big fans of Drury Inns. They are reasonably priced and dogs are usually free, no size limit either. They are not in every state, but we really like them.